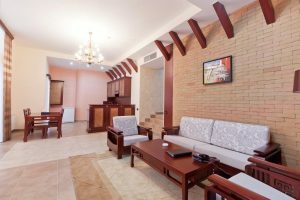 Hotel “Dilijan” resort is designed for travelers who prefer comfort and luxury. The hotel complex is located in the heart of a deep forest, surrounded with mountains. 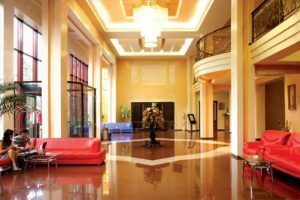 The hotel has a wellness center, a sauna and a SPA, a swimming pool, a tennis room, a billiard bar, a restaurant, a lobby bar and a children’s playground. The complex has 71 rooms of various categories and 6 cottages. 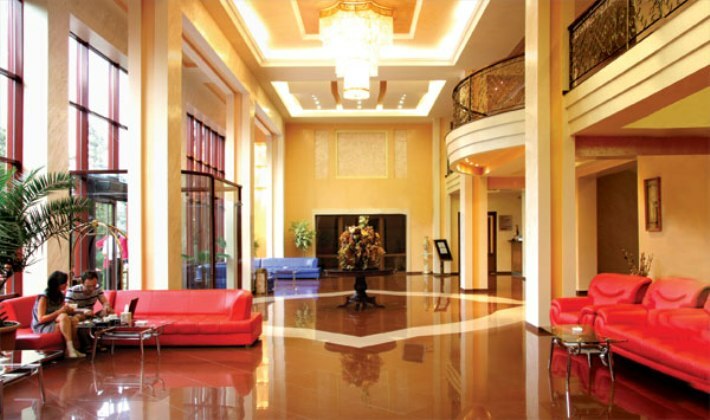 Services include daily housekeeping, laundry/dry-cleaning, ironing, free parking, security service and free Wi-Fi. The hotel also has 2 conference rooms for business meetings and seminars. The capacity of the small hall is 60 people, while the larger hall can accommodate up to 120 people. The spacious and deluxe rooms in a classic style are equipped with satellite TV, a refrigerator with drinks and luxurious furniture. Each room has a modern bathroom with a set of personal hygiene kits. Buffet breakfast and lunch are included in the room rate. 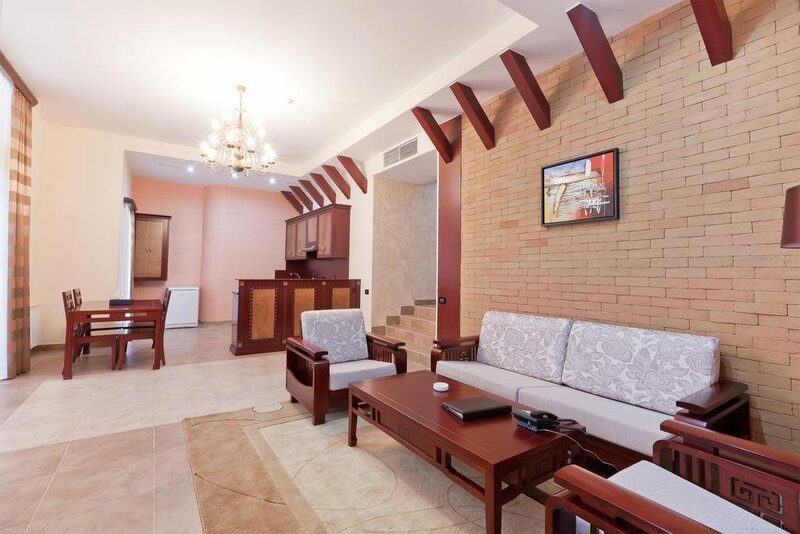 Reception of the hotel-resort ‘Dilijan’ is open 24 hours. The shuttle bus is available to transfer guests to the railway station of Dilijan, which is within 25 minute drive.